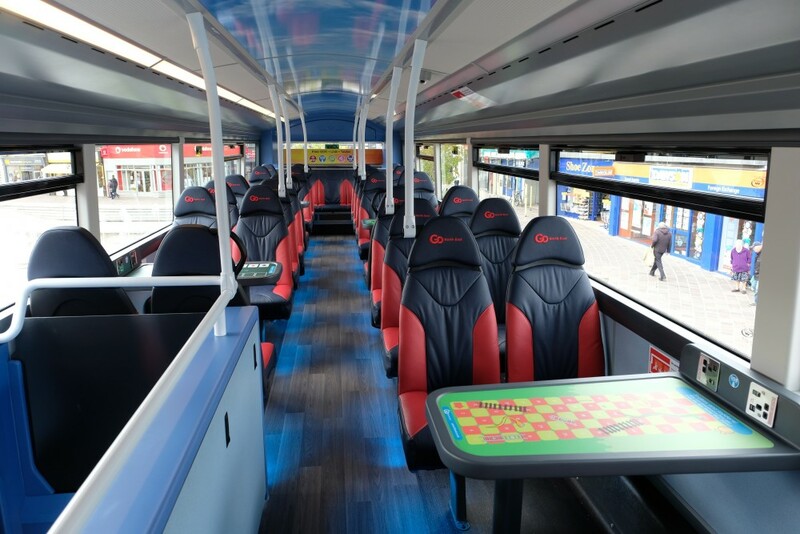 To celebrate our £1.6 million investment in new buses for our X9 and X10 services, which run between Middlesbrough and Newcastle, we're holding three fun themed events this week. There's plenty for you to enjoy over the 3 days – giant Wheel of Fortune, entertainers, face painting, caricaturist, prizes and much more. Pop along and join in the fun! 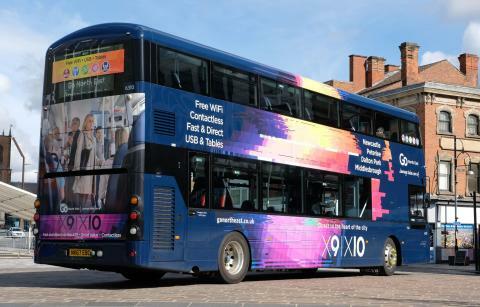 The new X9 & X10 buses are fitted with some great features, including free WiFi, USB connections, next stop announcements and table games on the upper deck. You can even pay with contactless for single, return and day tickets.